The Dubai Autodrome will host the Dubai International Baja (powered by AW Rostamani and Nissan). 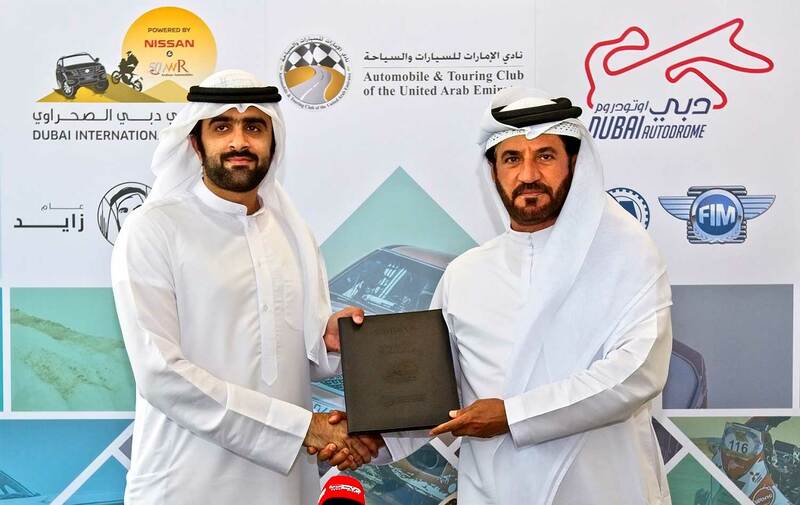 Mohammed Ben Sulayem, President of the Automobile and Touring Club for the UAE and Emirates Motor Sport Federation, has signed a partnership agreement with Faisal Al Sahlawi, General Manager of Dubai Autodrome. 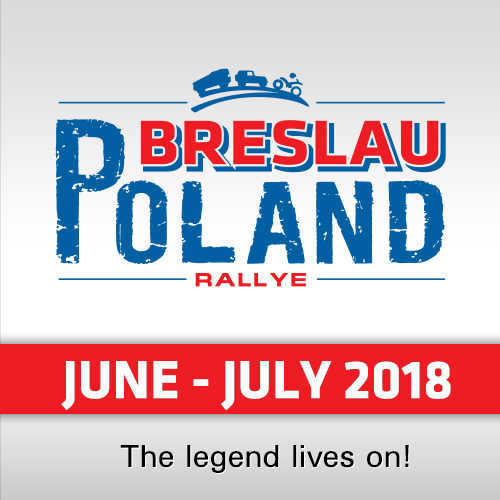 As they said, the arrival of Dubai Autodrome as the Rally HQ means no other round will match the facilities available for competitors, teams, officials and media. 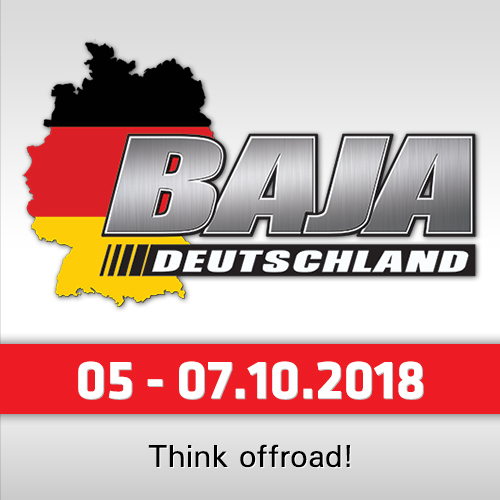 Running from 8-10 March, the Dubai International Baja powered is the second round of this year’s FIA World Cup for Cross Country Rallies for cars and buggies and the opening round of the FIM Bajas World Cup for bikes and quads. 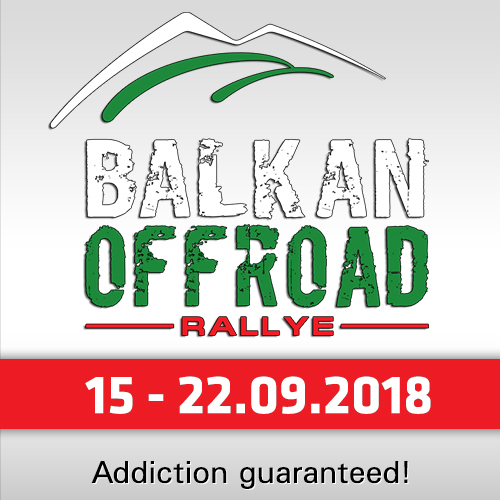 They assemble at the new World Cup venue on 7 March for administrative checks and official scrutineering over two days to determine the final line-up for the ceremonial start at 5pm on 8 March. Dubai Autodrome will also host the media center, a pre-event press conference and reception, the competitors’ briefing, as well as the official finish and prize giving on 10 March. By the end of March, Dubai Autodrome will complete Phase I of its new Motorsport Business Park. Developed by Union Properties and Multilink Contracting, the 6,000 square meter facility, located in the center of the 5.39 kilometer race circuit, will bring together all of the major UAE motorsport businesses and racing teams. The first phase was fully booked as soon as it was announced, so an additional building, Phase II, is now being planned.